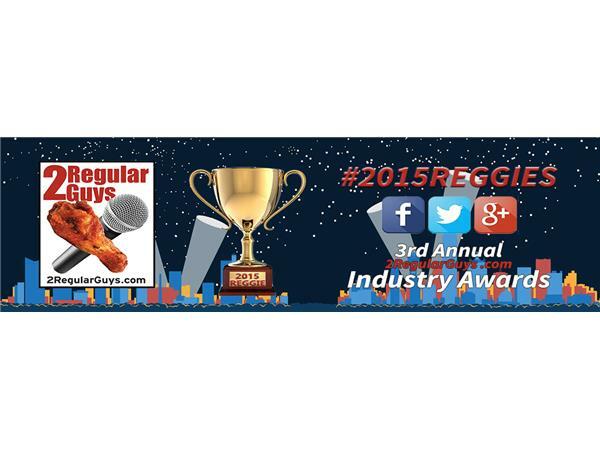 Don’t miss the most listened to show of the year when we announce the winners of the #2015REGGIES. This is our chance to recognize those people and companies in the industry that have made a positive impact on our industry. Terry and Aaron dust off their tuxedos and welcome in as many of the award winners as possible. We will chat with them about their 2015, what they have planned for 2016 and just have a good time recognizing those folks that deserve to be recognized. Aaron and Terry will also bring you details on things you want to discuss. 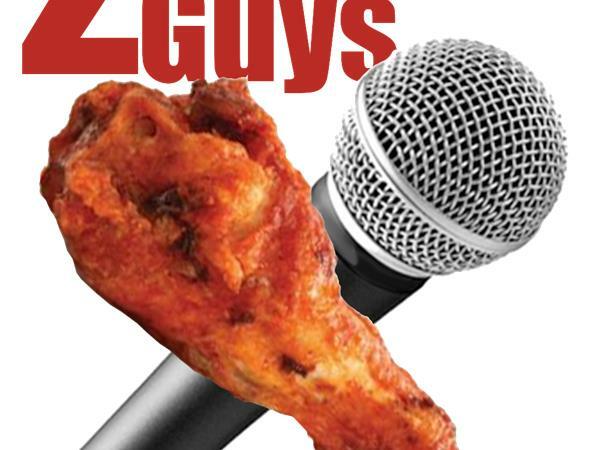 Join the conversation at our Facebook or Google + Page or even hit us up on Twitter. Tell us about what you have going on in your business! Don't forget to join us live via the online chat below.